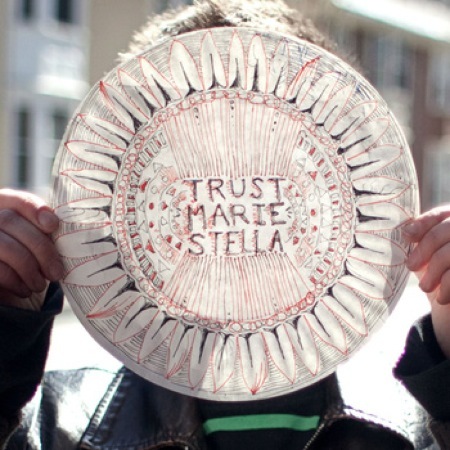 June 12th sees the release of TRUST EP by Portland, ME noisepop band Marie Stella. This here is the first single which is free for download at their bandcamp page. Listen. Plus, you can stream the whole EP using the widget below.